Protect your cargo with our easy to apply Adjustable Cargo Tarp. 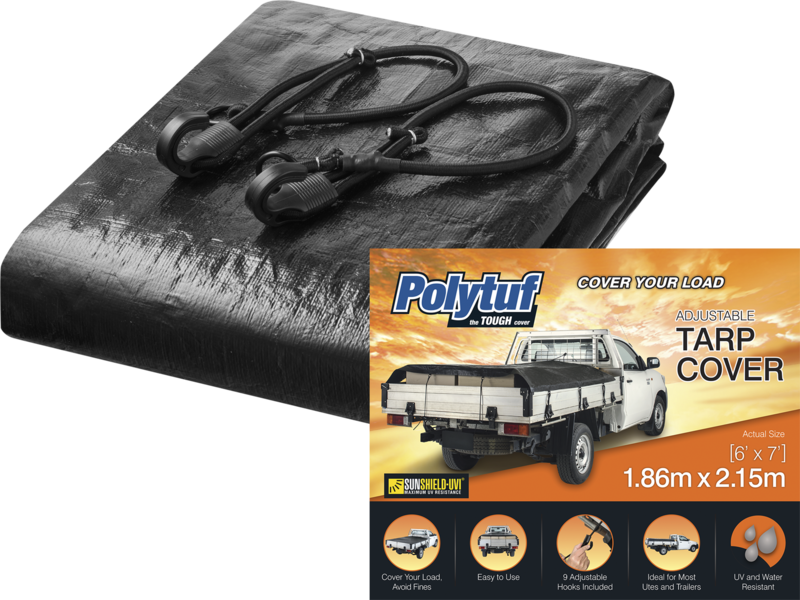 Features a durable black tarpaulin, with 11 adjustable hooks attached to the tarp, giving you a covering solution all in one package. Avoid hefty fines for uncovered loads, protect your cargo from falling out and from causing debris on the roads. 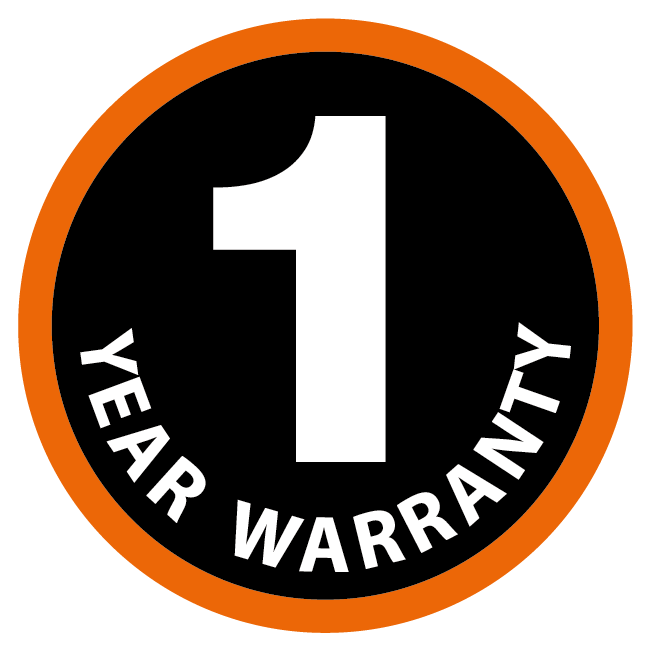 Helps protect your tools and belongings from theft, falling, dirt, sun and rain whilst maintaining safety regulations.